The 3T Exploro LTD Flat Mount frameset is designed to fit road, cross and even mountain bike tires following the GravelPlus standard. The road and cross tires are 700c, the mountain bike tires use the 650b size, ensuring that all of these have virtually the same overall wheel diameter and therefore the same predictable handling. 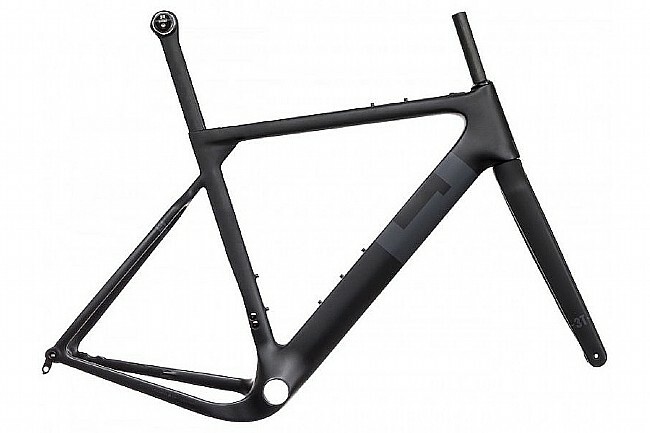 Frame Material: Unidirectional carbon, ultralight layup. Weight: 990g frame, 400g fork (uncut).